Valerie will answer all of your questions after meeting with Dr. Oien. She will help you find the right financial solution to fit your lifestyle so that you can start relieving your pain and get back to a Pain-Free life! Valerie is responsible for the insurance billing, collections and helping you keep your account current by handling daily communications and verification with your insurance company. Jim is a South Dakota native. 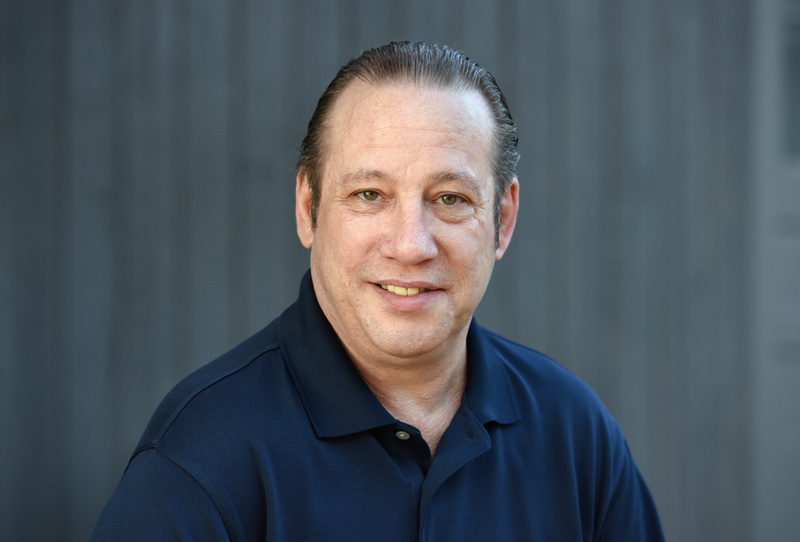 Jim Attended National American University and received his Associates degree in Applied Science for Therapeutic Massage in September of 2006. His techniques include; Swedish Massage, Deep Tissue, Therapeutic Massage, Acupressure, Reflexology, and he was Certified in Quantum Touch in June of 2007. When Jim is not helping his clients he enjoys spending time with family and friends hunting, fishing, playing Texas- Hold'em, watching movies and grilling. Let Jim go to work on whatever aches, pains and stiffness you're experiencing. You're sure to feel better, afterwards! Christel offers massage that helps to achieve balance for a better well – being, by using therapeutic massage through skilled techniques that helps balance your body, so you can enjoy life to the fullest. I am committed to helping clients with their wellness goals while providing excellent customer service. Christel’s own quest for better health started decades ago with personal research on how to become healthy. She was sick of being sick all the time. Her research found that there was a connection with better health and natural healing. She learned about a variety of alternative medicines, also learned about natural supplements and how they can help a body. Christel is passionate about sharing information to help others with their health goals. Christel wanted to reach more people with her knowledge of natural healing, so she enrolled at Broadview University in the Massage Therapy Program. She graduated from Broadview University in June 2017. Christel is married to Shawn and have five children and one step-daughter, ages range from 27 - 19 years old. She also has seven grandchildren, two cats, two leopard geckos, and one dog as pets. With so many around she has little time for hobbies, but you could say she is a Pickleball phonetic, “I got my husband hooked on Pickleball as well". If she is not doing massage you can find her on a Pickleball court. She also enjoys cooking and feeding friends and family. Tammi will answer all of your questions after meeting with Dr. Oien. She will help you find the right financial solution to fit your lifestyle so that you can start relieving your pain and get back to a Pain-Free life! Tammi is responsible for the insurance billing, collections and helping you keep your account current by handling daily communications and verifications with your insurance company.